Win a Proudly South African wardrobe makeover! And the winner is… Meshach Moagi is the lucky winner of our transformation competition! 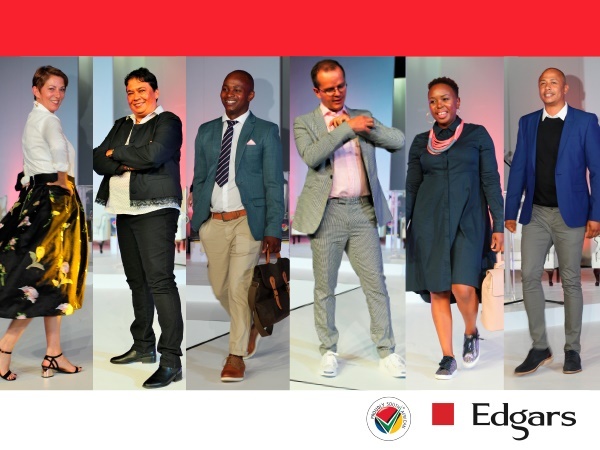 The original prize was a R1000 voucher – but Edgars has sweetened the deal with an extra R500 to purchase more clothing and accessories that are proudly South African!